A complete range of accounting services and efficiency tools that give your small to mid-sized company a competitive edge. What is Analytix’s Financial Solutions Platform? 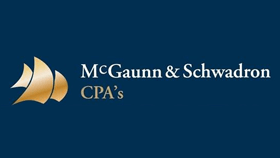 Our team of professionals has a range of expertise to handle all of your accounting needs. 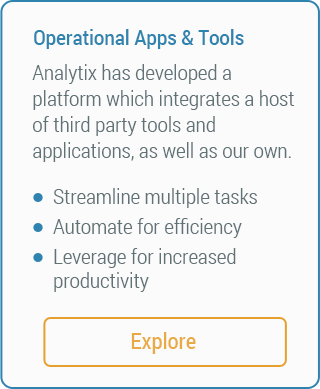 Analytix has developed a platform which integrates a host of third party tools and applications, as well as our own. 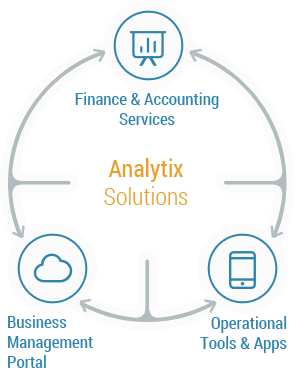 The Analytix’s platform allows us to integrate multiple cloud based systems with existing financial, operational and IT systems for enhanced business intelligence. We offer services ranging from bookkeeping to CFO level expertise or accounting systems integration. Let us manage your account payables through forecasting so you can focus on growing your business. We can combine an array of services, applications and tools to fit the specific needs of your business to help increase your productivity and profitability. 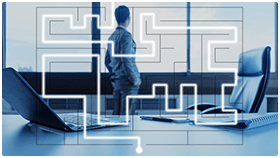 We can identify and automate processes to increase the overall efficiency of your business. Leverage us only when your business needs demand it. 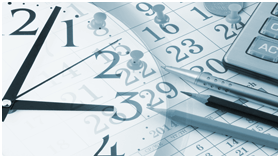 Use us during peak periods of business or integrate us fully into your financial operations. Our team of professionals possess extensive knowledge of industry best practices and performance measures that you can leverage to move your business forward. Our cost effective service delivery model allows us to provide you with access to a team of trained professionals ranging from bookkeeper to CFO, including those with CPA and MBA level training and educational backgrounds. We can help you grow your business. 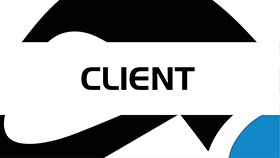 Leverage our solutions, technology and expertise to provide your clients with incremental service offerings. Or outsource the lower margin tasks to us while you focus on higher revenue generating activities. For many of our small and mid-size business clients, it is not cost effective to hire a CPA or full-time staff to handle bookkeeping. 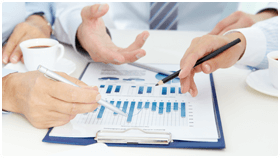 Analytix’s cost structure enables us to meet all the financial needs of our clients at a competitive rate. Analytix prepares complete and accurate general ledgers and internal financial statements, and they were also instrumental in improving efficiency by integrating industry and proprietary software into our clients’ QuickBooks. Our company has been working with Analytix Solutions for 6 years, and we refer numerous clients to them for bookkeeping, controller and CFO-level services. They streamline the bookkeeping and accounting process and prepare our client’s books in a cost and time efficient manner while providing advice and financial record keeping assistance. While many of our clients do not require a full time controller or CFO, the financials compiled and submitted by Analytix are tantamount to having a high-level staff member. 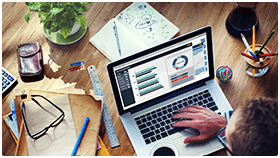 Analytix currently assists our CPAs with the entire accounting process – from back office accounting to the generation of client financial statements. Their team is extremely detail-oriented, and acts as another level of review that complements our quality control process. 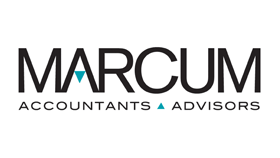 As a firm, our productivity has increased dramatically, and we have achieved significant time savings that has been channeled to enhanced tax and strategic planning for clients, areas where we truly add value in our relationships.